Our sod is grown between Claremore & Oologah with rich blackbottom soil on the Verdigris River. The quality of our product & excellent customer service remain our top priorities. Before the purchase of your new lawn, we encourage you to come by & check out our sod & also learn some helpful information about caring for your sod after installation. 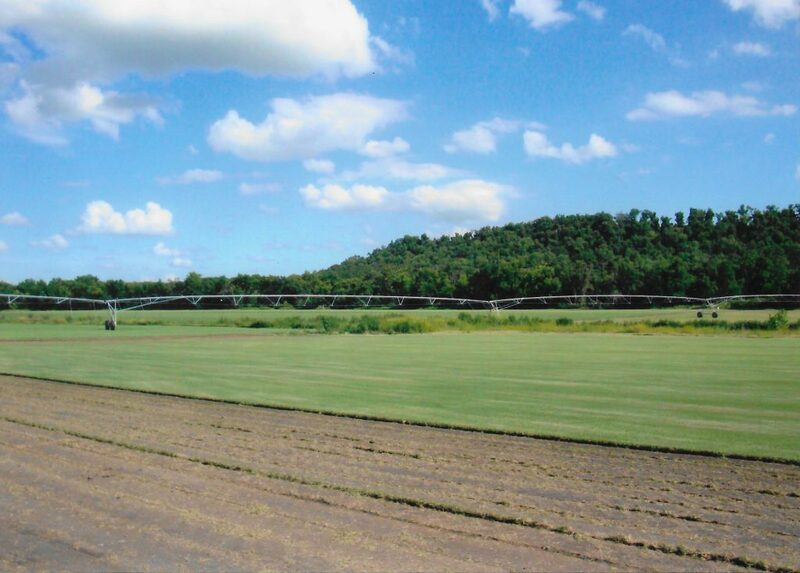 Sod is a live plant & requires maintenance. We want you to be proud of your lawn even years after your purchase. Let Brown Farms help you! 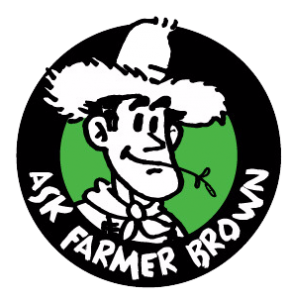 Farmer brown when should I fertilize my new sod?